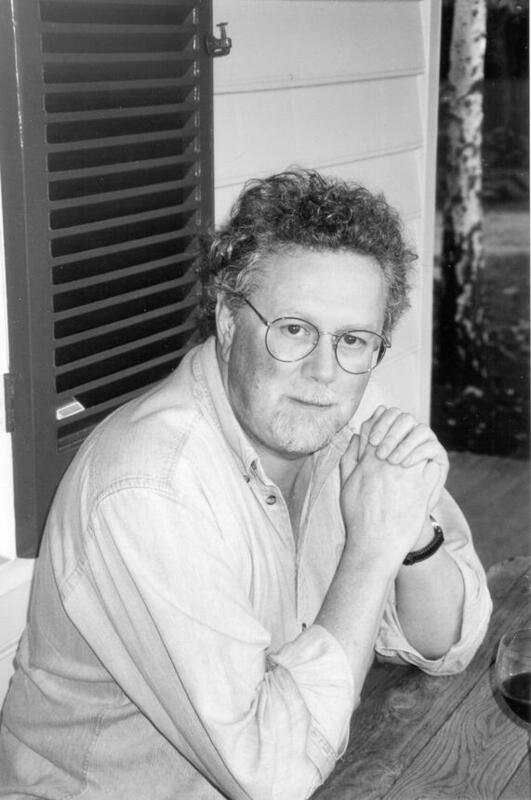 John Scott is the author of thirteen books of poetry and prose. His works have been published in the USA and the UK and have appeared in French, German and Dutch translation. He has received Victorian Premier’s prizes for both poetry (St Clair, 1986) and fiction (What I Have Written, 1994). The film version of What I Have Written, for which he wrote the screenplay, was selected for competition at the 1996 Berlin and Stockholm Film Festivals and was winner of the International Mystery Film Festival in Bologna. The script received an AFI nomination and an AWGIE award for best screenplay adapted from another source. Scott’s Selected Poems (1968-90) appeared in 1995. His sequence of five short novels, Before I Wake, was shortlisted for the NBC Banjo and the Miles Franklin awards and the Victorian Premier’s Prize. His novel The Architect, was shortlisted for the 2002 Miles Franklin Literary Award, and for the 2002 Adelaide Festival Award for Literature (Fiction). The author lives in Bowral, in regional NSW.